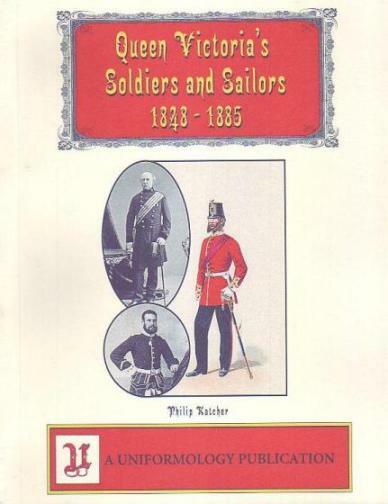 New book, This 96 page 8X10 volume uses nearly 150 previously unpublished photos to chronicle the British Armed Services in the middle of Queen Victoria's reign. Staff, Cavalry, Artillery, Foot Guards, Line Infantry, Scottish Infantry, Rifles, Canadian troops, Police, Firemen, and Volunteer units, as well as the Royal Navy and Marines are represented. The book also includes 22 rare full color illustrations by P.W. Reynolds, Orlando Norie, and others. This item was added to our catalog on Friday 19 August, 2011.